Serena Williams, arguably the best female tennis player of all time, recently won her first big match since giving birth, and looked amazing while doing it. 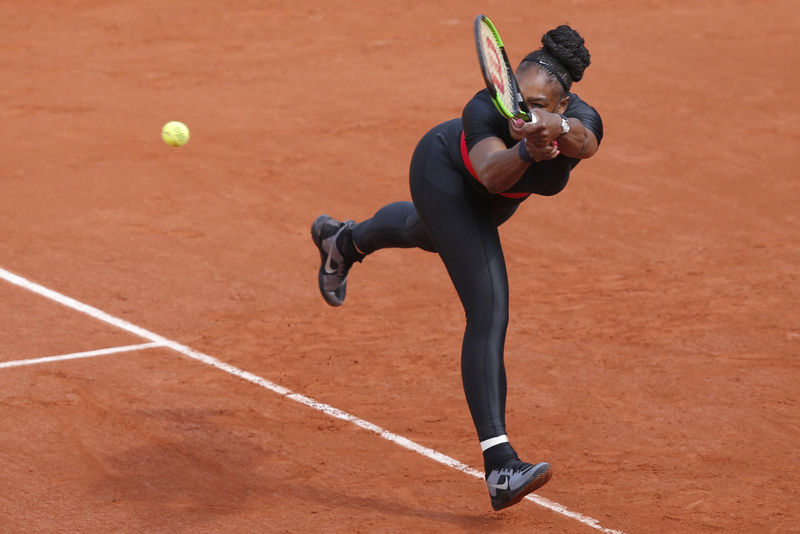 At the French Open this year, Williams wore a catsuit and left the crowd shocked. In cooperation with Nike, they made a “Wakanda-Inspired” black catsuit with a red waistband, that made her feel “like a warrior princess.” But, not everyone was a big fan of the form-fitting outfit. 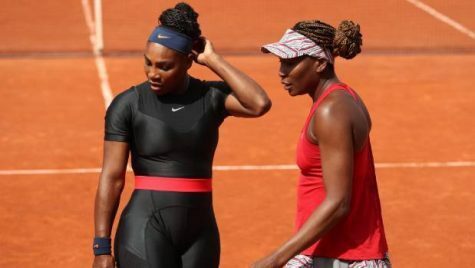 Bernard Giudicelli, President of the French Tennis Federation, announced that the catsuit will “no longer be accepted” and went on to say “I think we sometimes went too far… You have to respect the game and the place.” But why exactly was the catsuit banned? Catsuits have been linked to sexualization in the past, from Catwoman to Superwoman. Could these tennis officials be placing bans for sexist reasons? For centuries, tennis players have had troubles with the required attire and in 2018, everyone’s pretty tired of dress codes. Clothes and uniforms have been present in other sports for many years with the argument that they improve performance, and when a athlete wins a tennis championship whilst wearing one it only furthers the argument. The catsuit may represent many different ideas but in this context of a sports competition it seems almost immature to be making the sexual comparisons. Some players are clapping back, while others are boycotting the matches all together. Williams, instead of being upset with what Giudicelli said and the ban he had placed, wore a black tutu to the US open. Showing the French Tennis Federation that she can still play phenomenally no matter what she wears, and she continues to wear different tutu pieces to her US Open matches. Besides, Williams wore the catsuit because it helped with her blood clots, so she could still play without being hurt. When giving birth to her daughter in 2017, she nearly died from her blood clotting, and Nike allowed her to wear something that was easily mobile and effective for her health issues. We highly disagree with the catsuit ban and look forward to watching Serena in the future. Everyone’s rooting for her and tuning in to see what she will do next. Nice timing on your article! Serena’s behavior at the U.S. Open received even more attention than her catsuit!